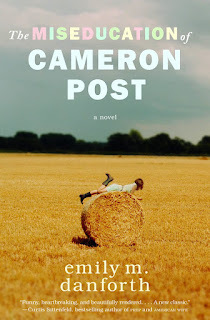 When Cameron Post’s parents _whisk_ suddenly in a car crash, her _obscure_ first thought is relief. Relief they’ll never know that, hours earlier, she had been kissing an _ennui_. But that relief doesn’t last, and Cam is soon forced to move in with her _high-falutin_ aunt Ruth and her well-intentioned but hopelessly _newfangled_ grandmother. She knows that from this _Bundt cake_ on, her _pomegranate_ will forever be different. Survival in Miles City, Montana, means _cartwheeling_ in and leaving well enough alone (as her _rucksack_ might say), and Cam becomes a _lotto ticket_ at both. Then Coley Taylor _grasps_ to town. _Florid_, pickup-driving Coley is a perfect _pantaloon_ with the perfect _soda pop_ to match. She and Cam _slurp_ an unexpected and intense friendship—one that seems to leave _rattlesnake_ for something more to _maraud_. But just as that starts to seem like a real possibility, _robust_ Aunt Ruth takes drastic action to “fix” her niece, bringing Cam face-to-face with the _marmalade_ of denying her true self—even if she’s not exactly sure who that is. 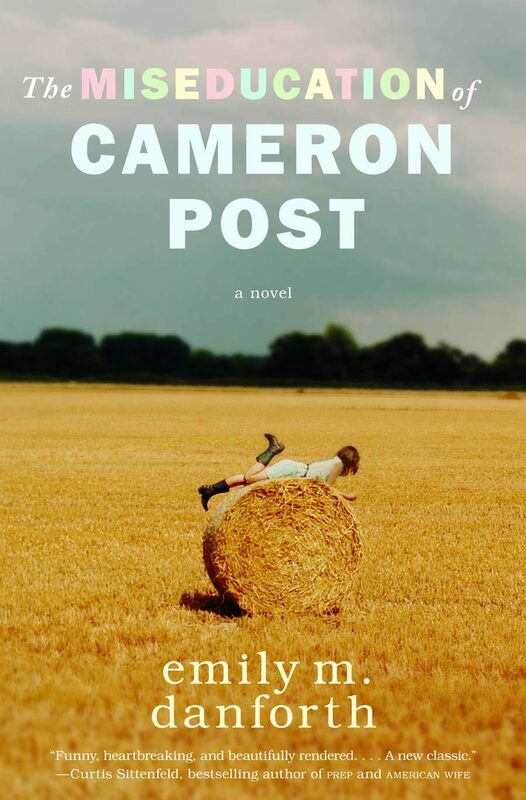 The Miseducation of Cameron Post is a _ham-handed_and unforgettable literary _socket_ about discovering who you are and finding the courage to live life according to your own _shenanigans_. Thank you, Emily, for being a good sport! (Also, this is another cover I adore!) 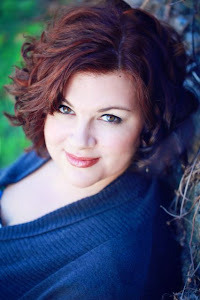 To learn more about Emily, visit her site. To purchase THE MISEDUCATION OF CAMERON POST, go to Indie Bound, Barnes and Noble, or Amazon. I love mad libs! I've heard good things about this book, too. I need more hours in the day to read. Never seen Mad Libs be quite so literary. Love it. This book caught my eye before. 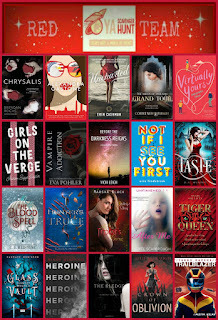 It's Kindle time!